SKU: gfc-floor-counting-scales. Category: Floor Scale. buttons instantly recognized for accuracy and the smart user interface makes learning and operating the scale simple and easy to do. 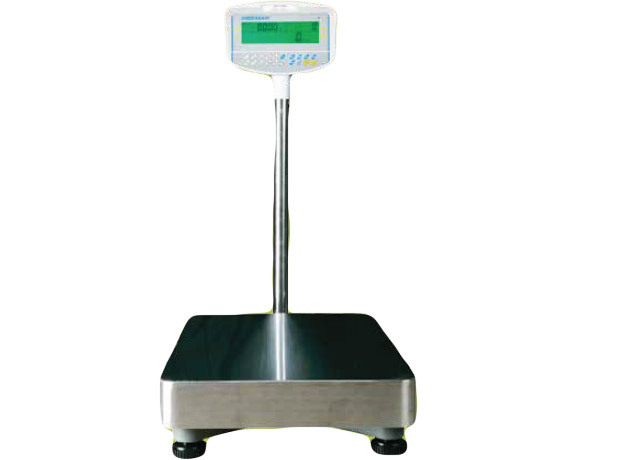 Backlit LCD display shows, weight,average piece weight and number of pieces counted.